A photo of Cassandra Hollemon. 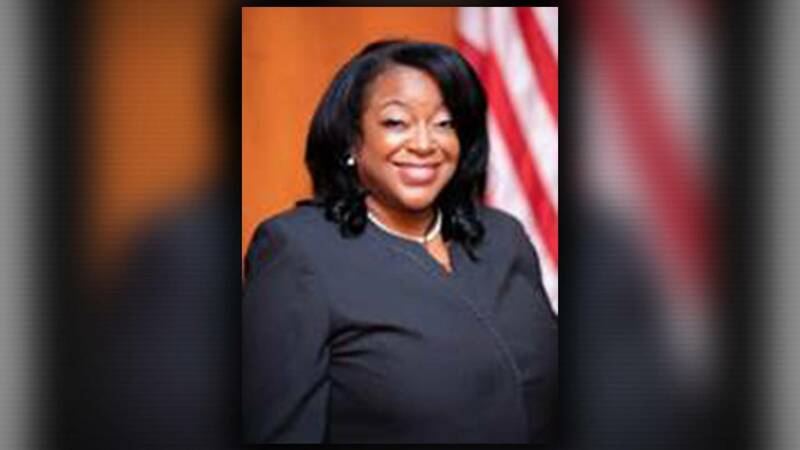 HARRIS COUNTY, Texas - Newly-elected Harris County Judge Cassandra Hollemon died Monday at the age of 57. Hollemon's passing comes just weeks after taking over the bench in Harris County Criminal Court at Law No. 12.
Who is the new Harris County Judge-elect Lina Hidalgo? Officials said she was suffering with undisclosed health issues. Hollemon was sworn into office on Jan. 1. She was among the 17 African-American judges elected to judgeships in Harris County last November.